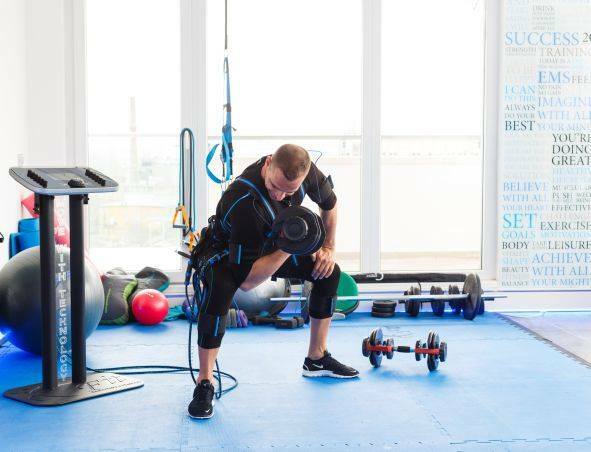 This programme is designed for muscle gain and for the maintenance of muscle weight without pain This training is similar to weight training, as it is focusing on the training and development of muscles. During the training the muscle tension causes hipertrophy in the muscles. It means cross-section growth depending on the tension intensity and interval length. 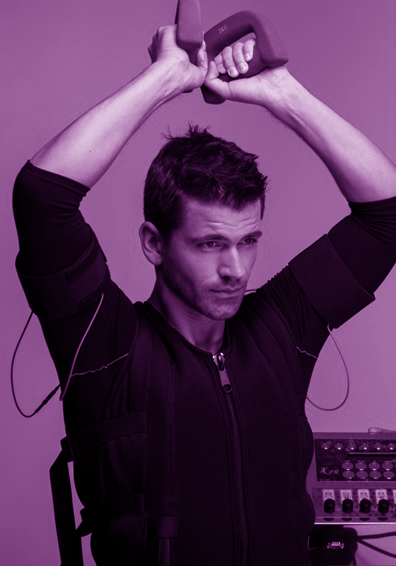 During the programme long low-frequency muscle tensing and complete body exercises should be performed, focusing on one muscle group at a time with greater intensity and pulse width. According to the customer’s needs the length of contractions and the resting period between these contractions can be varied. The exercises are excellent for maintaining our fitness level and are also great supplements of the conventional gym / fitness workouts, while easy on the joints. If you want to have an “X Body” this program is ideal for you. To achieve the desired effect, it is important to maintain a proper diet.